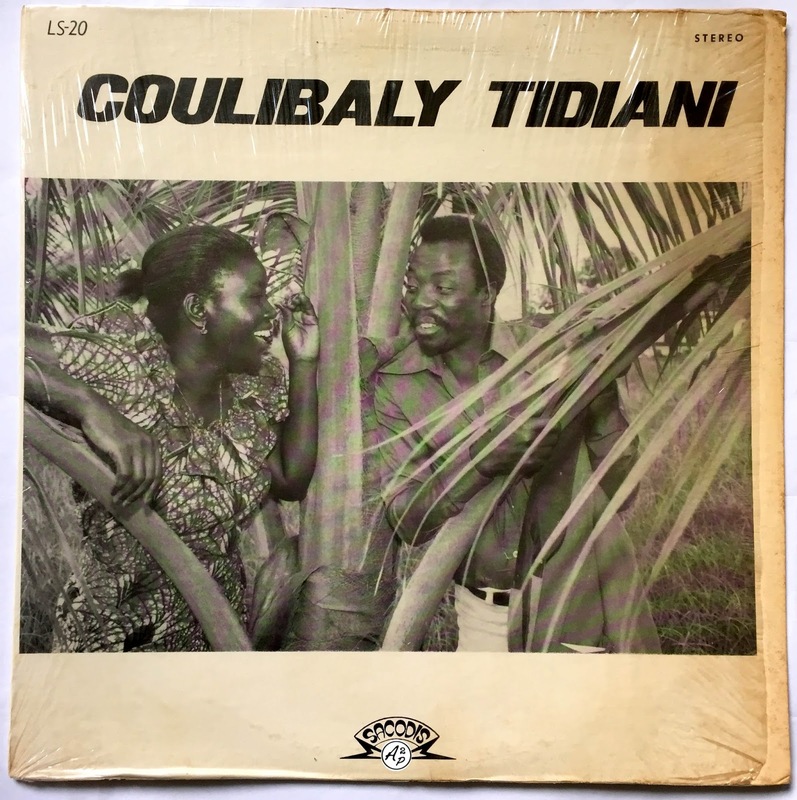 Coulibaly Tidiani, born on the 31th of December 1941 in Kankala town, was one of the most famous singer from Burkina Faso (former Upper Volta) in the 70’s, as well as Amadou Balake. He began his carrer in the 60’s playing with the Volta Jazz Orchestra, and founded his own band in the 70’s, the “Orchestre Dafra Star de Bobo-Dioulasso”, one of the most popular band at the time in the country. He recorded three albums, and a few 7 inches records. 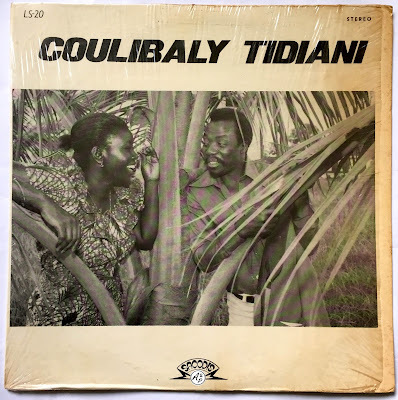 The song I wanted to present you today, “Sie Koumgolo”, an uplifting melancholic ballad with psychedelic guitars and wild piano parts, is taken from his last LP, recorded in 1979 in Ivory Coast.